SCENTEOR aims at offering a unique scent journey to everyone without having to spent hours searching for perfumes/ colognes at the department stores. You can now try a new perfume every month for only CAD $17.99 and expand your perfume wardrobe on a budget. 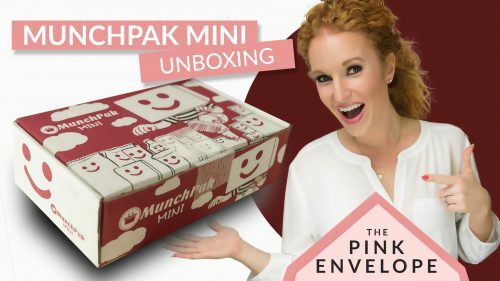 My Scenteor Review: Ok I LOVE this perfume subscription box! This is brilliant and a sub box that I think fills a real gap. 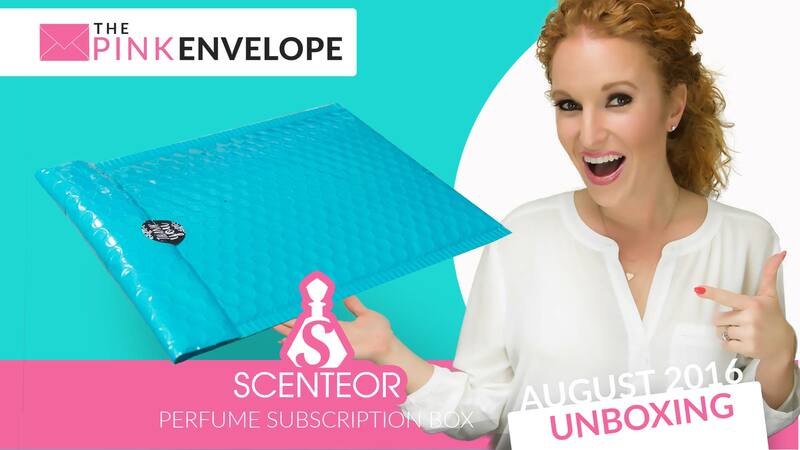 Each month Scenteor sends you a small, travel ready bottle of perfume for gals or guys. It is so cool! All fragrances are authentic, come in a bottle that is way cute and made for traveling with a cover bag. I carry mine in my purse and it has done well. 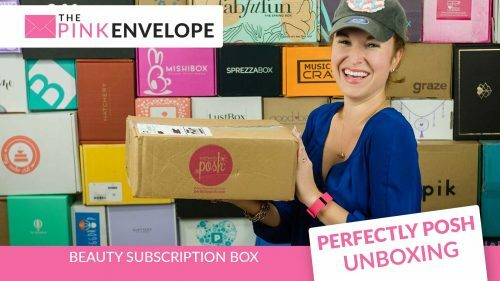 You just hop on their user-friendly website, select your favorites to be sent to you, then kick back and relax while your fragrances are shipped to you! If you fall in love with a scent you just hop on their website and order a full bottle to keep at home. Its a win win! COUPON CODE – thepinkenvelope25 to get 25% off.